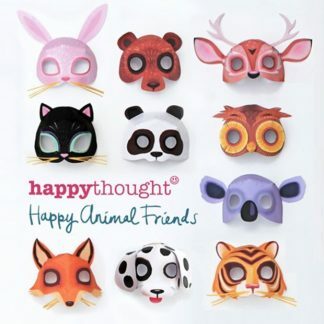 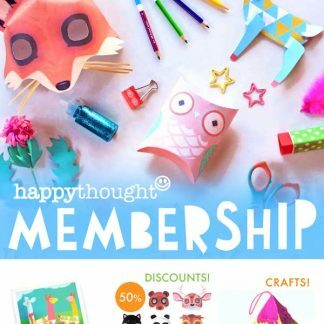 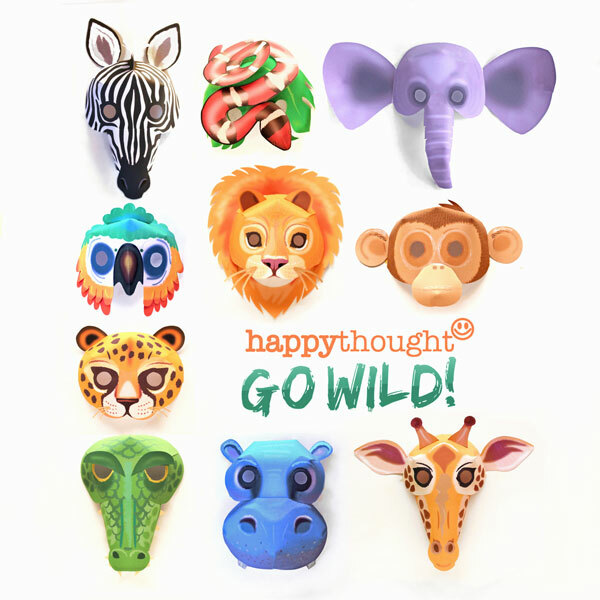 traditional Archives ~ Page 2 of 4 Happythought - Activities, ideas + templates! 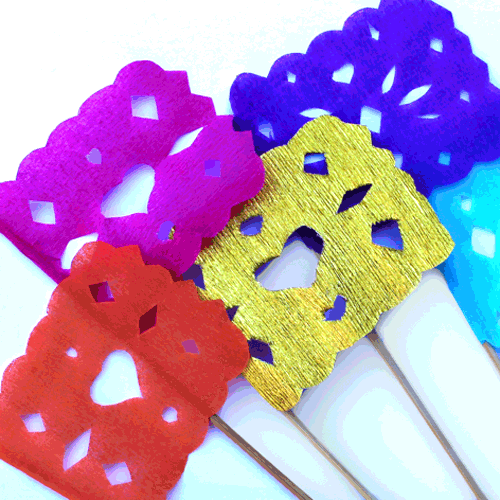 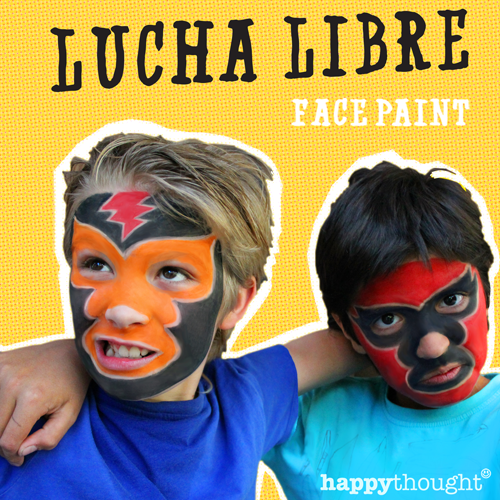 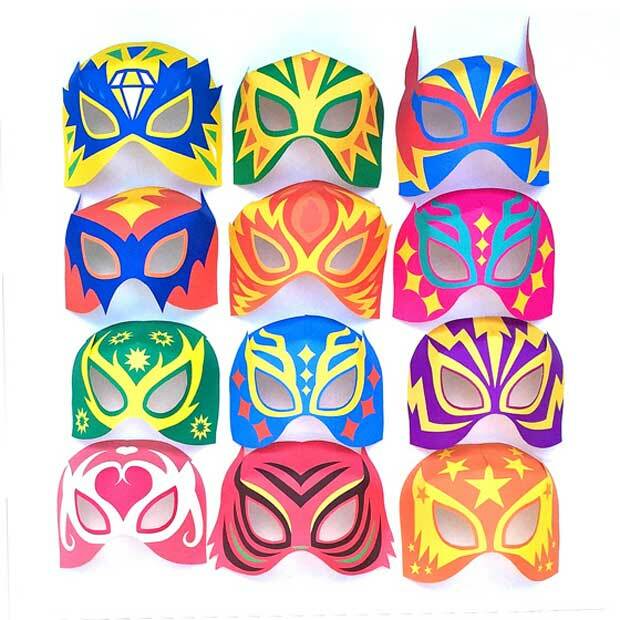 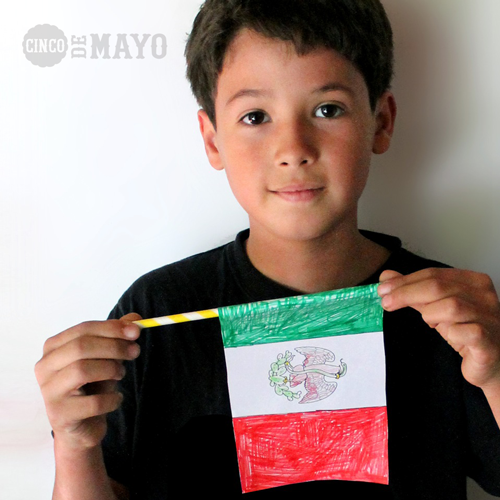 8 Cinco de Mayo goodies to print and make at home or class! 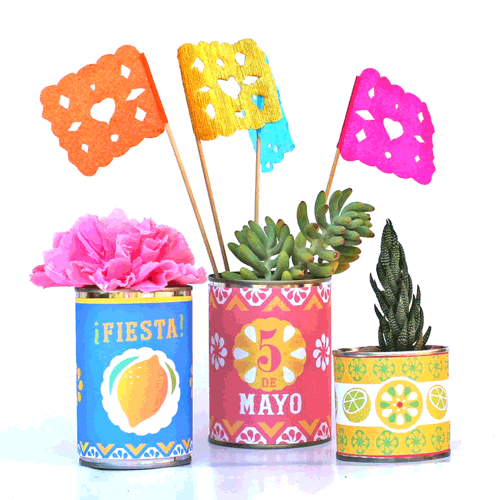 Cinco de Mayo food can labels! 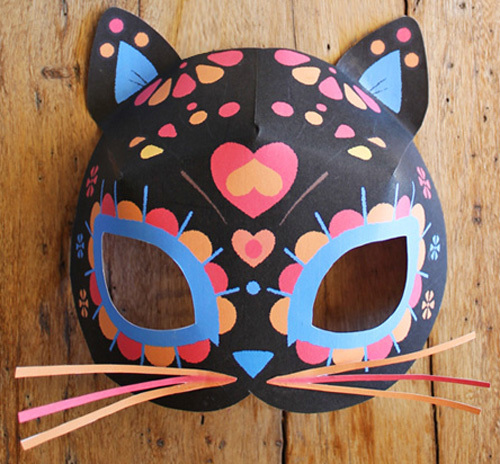 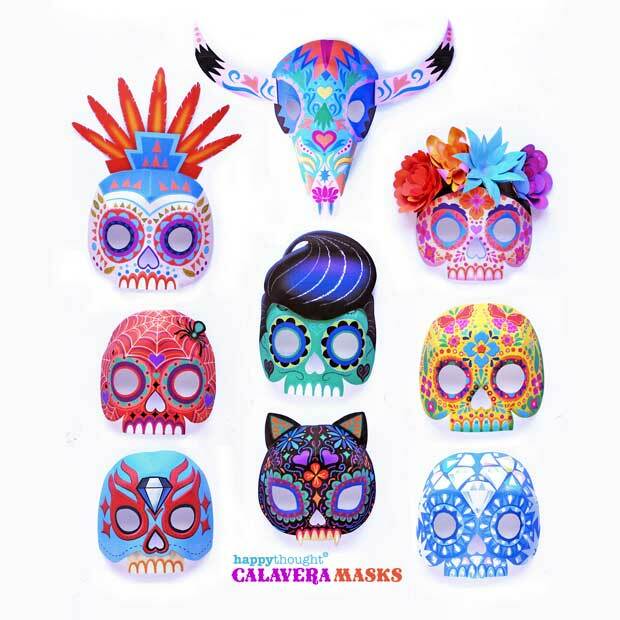 Easy to make cute sugar skull cat masks. 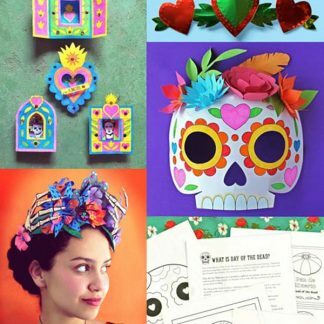 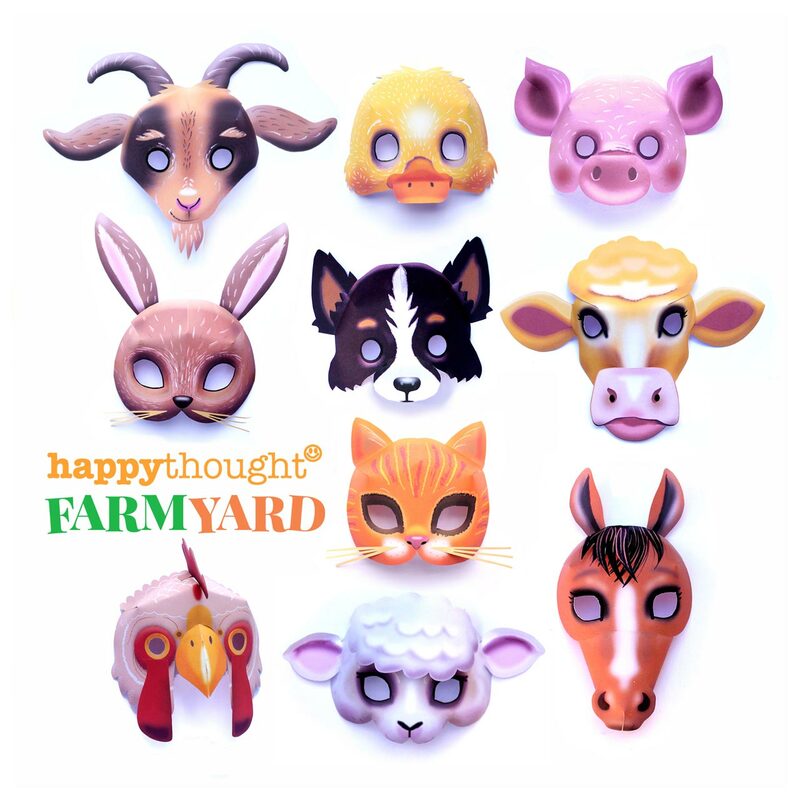 Step-by-step video tutorial + 2 templates!. 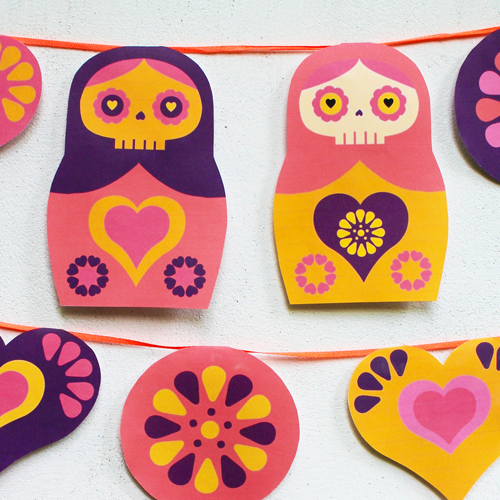 Easy and fun to make Russian Doll Day of the Dead garland! 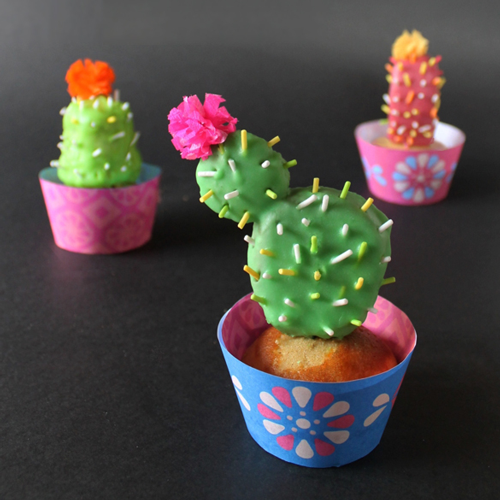 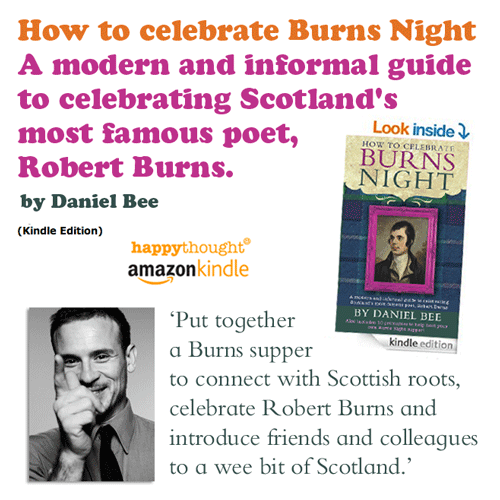 Day of the Dead party or just if you are a cactus lover! 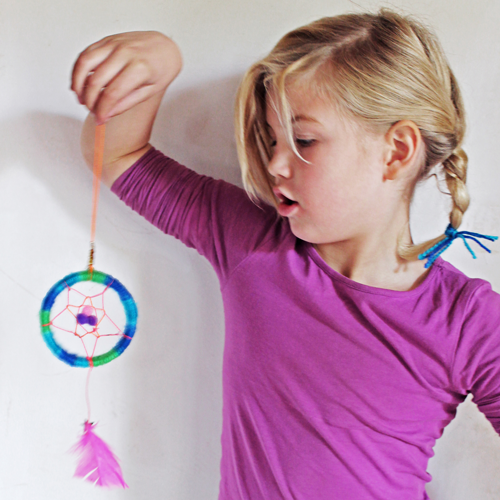 Make your own mini Dreamcatchers in no time. 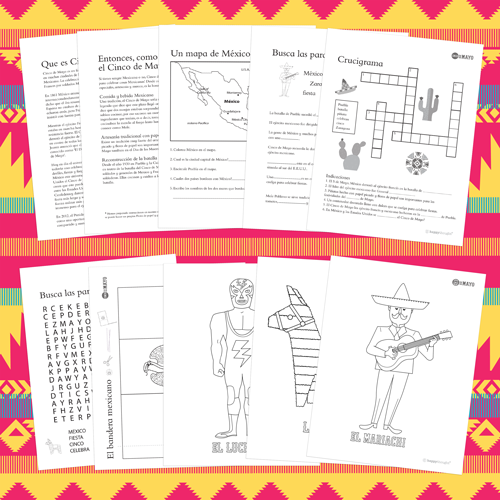 Learn and celebrate with our fun Cinco de Mayo class worksheets. 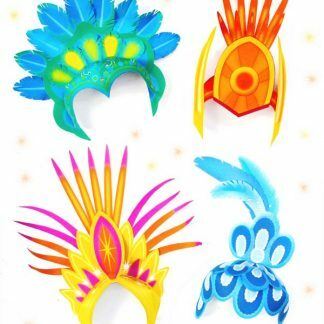 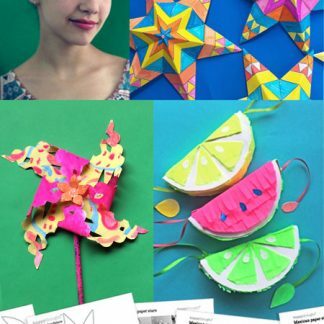 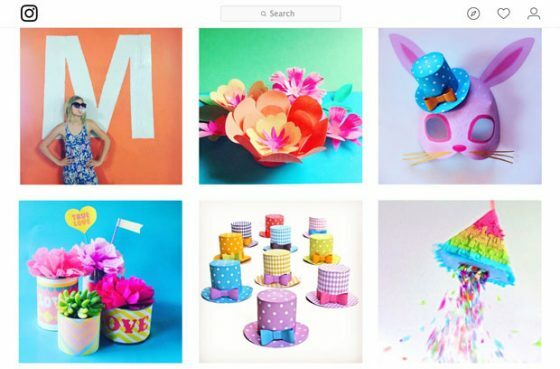 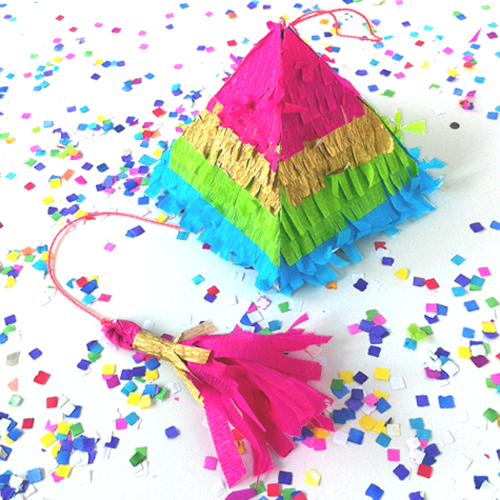 Make these cute mini piñatas and fill them with goodies for all your friends.